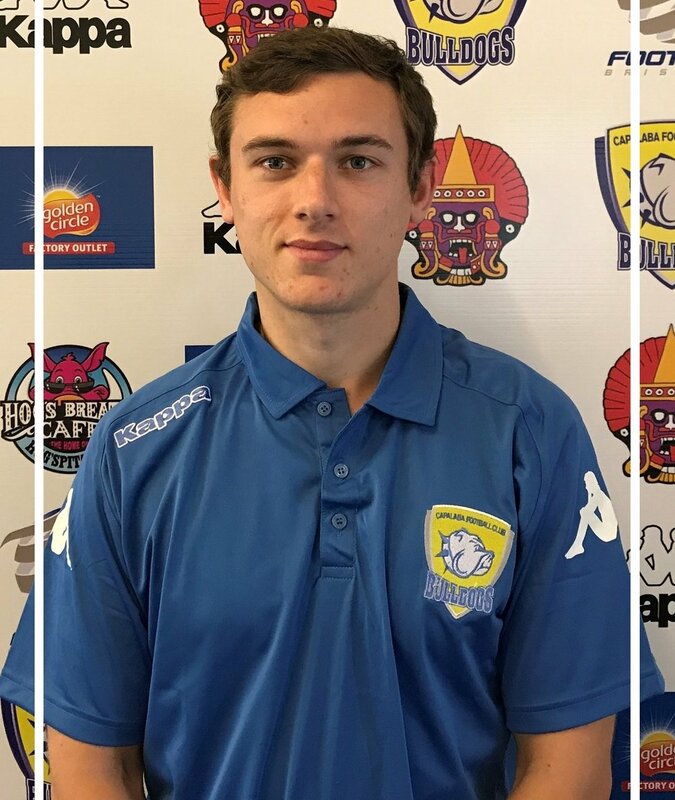 Capalaba Football Club has announced Daniel Baker as the club's Under 16 Football Queensland Premier League Coach for the 2018 season. Dan has an extensive background in youth development and this experience is the key factor for his appointment for this age group. Baker holds a UEFA B Licence and also is qualified as a FA Level 2 Goalkeeper Coach. With a Degree in Sports Management and a Diploma of Sports Science, both achieved in the United Kingdom, Daniel has the credentials to guide the men’s football department into the QPL. His coaching career began in 2013 back in the UK as a Technical Director managing 25 teams ranging from ages 5 to 16. Moving to Australia in 2016 he was academy coach at Virginia United, from there he took on a dual role at Gympie United in the Sunshine Coast Premier League – coaching the senior side as well as overseeing training from under 4 to under 16.